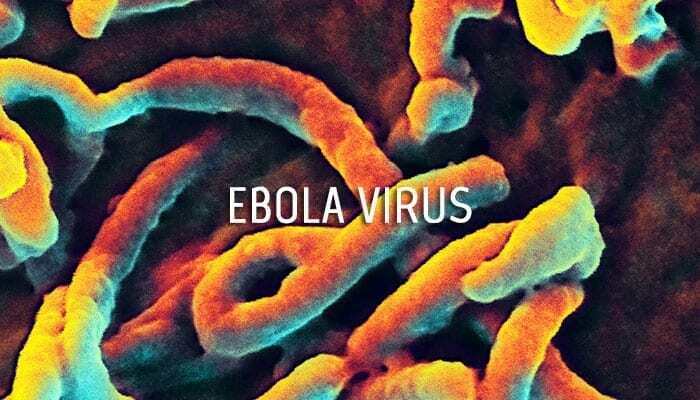 An automated “sample-to-answer” system could provide Ebola virus disease (EVD) diagnosis more quickly and easily than the current standard test, according to research published this week in PLOS Medicine. In a field evaluation study, Nira Pollock of Boston Children’s Hospital and colleagues from Public Health England and Partners In Health found that the Cepheid GeneXpert Ebola assay provided results in near agreement with the standard laboratory test for both whole blood and cheek swab (buccal swab) samples. The standard laboratory test used for EVD diagnosis in this field evaluation requires sample inactivation, nucleic acid extraction and reverse transcription polymerase chain reaction (RT-PCR) using the “Trombley assay”; the GeneXpert Ebola assay is an automated RT-PCR system that integrates all the steps, once sample has been inactivated and loaded into a cartridge. Dr. Pollock and colleagues compared results from the two assays in the Public Health England EVD diagnostic laboratory in Port Loko, Sierra Leone, using residual diagnostic specimens remaining after clinical testing. The researchers tested 218 whole blood samples collected through venipuncture from patients with suspected or confirmed EVD, as well as 71 buccal swab samples collected as part of a national postmortem screening program. After excluding a few samples that gave Xpert results that were reported as “invalid” or “error,” 22 out of 22 Trombley-positive blood samples were Xpert-positive (sensitivity of 100%), and 181 out of 189 Trombley-negative blood samples were Xpert-negative (specificity of 95.8%). In 64 buccal swab samples with valid results for both Trombley and Xpert, the sensitivity and specificity of the Xpert assay were both 100%. For blood samples with enough volume for two tests, the researchers also compared sampling blood using a pipette versus a swab and found that 78 of 79 paired results were concordant, suggesting that collection of the same volume of fingerstick blood using a swab (which is potentially easier to do in the field) may also provide accurate results when using the GeneXpert assay. These findings suggest that the use of the Xpert Ebola assay could facilitate expanded access to Ebola virus testing. However, the authors note that formal testing of fingerstick samples is needed before these samples are used for diagnosis with Xpert, and that evaluation of a larger set of fresh buccal swab samples would also be optimal. The system should also be evaluated in more remote facilities as the need for an uninterrupted power supply, potential refrigeration of reagents, and platform validation/maintenance may prevent its wide deployment. Read more: Performance of the GeneXpert Ebola Assay for Diagnosis of Ebola Virus Disease in Sierra Leone: A Field Evaluation Study.